Ideally situated on the most beautiful tree-lined avenue in the heart of Asia's favourite destination for culture and entertainment, Plaza Athénée Bangkok, A Royal Meridien Hotel is positioned in the city's shopping and commercial hub. Designed by Dr. Sumet Jumsai, one of Thailand's most famed architects, the hotel was the original site of Kandhamas, the residence of Her Royal Highness Princess Valaya Alongkorn, a daughter of King Chulalongkorn (Rama V) and the Aunt of His Majesty King Bhumipol Adulyadej, Thailand's present King. True to its royal heritage, this storied hotel seamlessly blends sumptuous surroundings with unparalleled service.The hotel's myriad amenities include over 5,600 square metres of versatile meeting space with 28 venues and 2 grand ballrooms. Other features include a full-service spa, a breathtaking outdoor pool surrounded by exotic Thai-style gardens, and a fitness centre. All 374 spacious guest rooms and luxurious suites boast views over the ever-changing Bangkok skyline.Plaza Athénée Bangkok, A Royal Meridien Hotel has emerged as one of the most creative dining destinations in the city, and offers 8 restaurants and bars serving a dynamic blend of Thai, Japanese, Chinese and French cuisines. In 2008 the hotel was named one of Conde Nast Traveler's Top 10 places to stay in Asia. Additionally, our Reflexions restaurant was awarded Bangkok's Best Restaurant Award (French Category) by the readers of Bangkok Best Dining & Entertainment magazine.Just steps from our grand lobby, the Ploenchit sky train station on the BTS Sukhumvit line connects you to popular attractions like Chao Phraya River, Chatuchak Weekend Market, Siam Paragon and more. Also within easy walking distance is the Muay Thai Boxing Stadium at Lumphini Park and numerous shopping malls including Central Chidlom and Central World. Open daily, 6 am - 10 pmGlide through the cool water, recline, and inhale the inspiring scene. Located on the rooftop garden of the hotel, our newly remodelled outdoor lagoon-style pool provides a beautiful tropical setting surrounded by the lively cityscape of Bangkok.The pool is tiled in deep aqua blue colours that sparkle like a gem in the sunlight blessings. The shallow and deep ends are separated by a stone fountain, classically sculpted to resemble Thai children playing. Cancellation and prepayment policies vary according to room type. Please check the conditions of your required room. Hot buffet breakfast at Rain Tree Café for guests in residence is included within the room rate. Breakfast for guests who are not staying in the hotel will be charged at THB 850 net/per person. 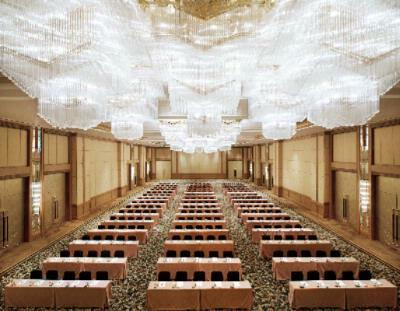 Below are the meeting, banquet, conference and event spaces at Plaza Athenee Bangkok a Royal Meridien Hotel. Feel free to use the Plaza Athenee Bangkok a Royal Meridien Hotel meeting space capacities chart below to help in your event planning. 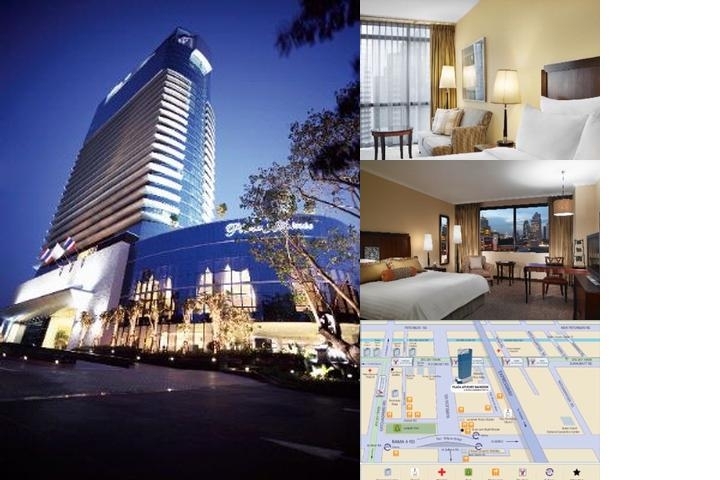 Hotel Planner specializes in Lumphini Pathumwan Bangkok event planning for sleeping rooms and meeting space for corporate events, weddings, parties, conventions, negotiated rates and trade shows. 48 x 21 x 8 M.
28 x 30 x 7 M.
28 x 18 x 7 M.
28 x 12 x 7 M.
13 x 9 x 3 M.
12 x 7 x 3 M.
11 x 10 x 2 M.
9 x 4 x 2 M.
14 x 8 x 3 M.
11 x 9 x 3 M.
9 x 7 x 3 M.
19 x 21 x 8 M.
29 x 21 x 8 M.
11 x 10 x 4 M.
11 x 9 x 2 M.
10 x 6 x 2 M.
8 x 9 x 2 M.
8 x 3 x 2 M.
8 x 6 x 2 M.
8 x 4 x 2 M.
17 x 24 x 7 M.